As Managing Director, Mr. Colm O’Callaghan oversees all hotel operations at Montage Beverly Hills, which is located in the heart of the city’s Golden Triangle. 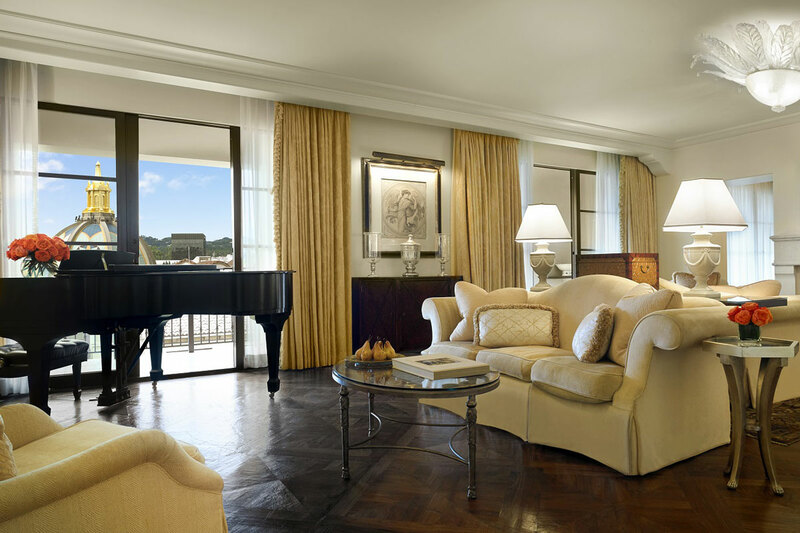 O’Callaghan has formerly served in leadership roles with Peninsula Hotels, The Conrad Chicago, Mandarin Oriental San Francisco and The New York Palace. He is actively involved in the community by championing the hotel’s Hearts of Montage philanthropic programs as well as staying active with distance running and concentrating on a healthy lifestyle! Located in the vibrant epicenter of Los Angeles, Montage Beverly Hills is ideally situated for shopping and dining among Rodeo Drive’s collection of shops, restaurants and galleries. The hotel features 201 guestrooms, including 55 suites as well as 20 private Residences. 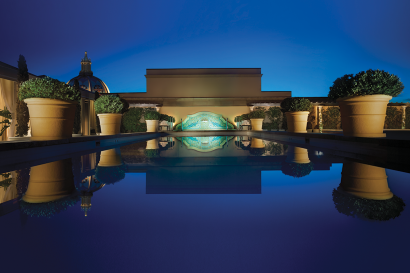 Spa Montage Beverly Hills featuring L.RAPHAEL is an urban oasis with a private relaxation space, a mosaic-tiled mineral pool, 17 tranquil treatment rooms and the flagship full-service Kim Vō Salon. £10 bar welcomes true connoisseurs to the lounge specializing in the world’s most precious whisky, The Macallan Single Malt. The Rooftop Grill features fresh Californian cuisine, with sweeping views of the Hollywood Hills as your backdrop. Extremely personalized service. 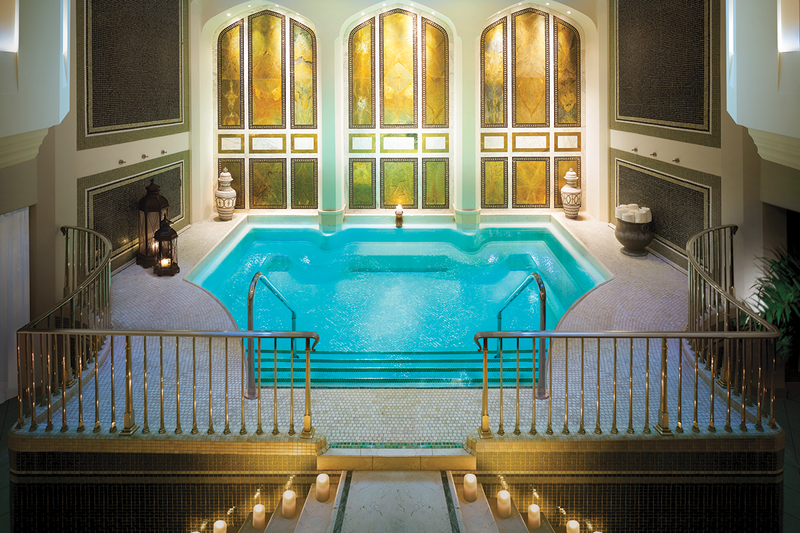 Spa Montage Beverly Hills is the only West Coast destination for L.RAPHAEL skincare treatments and is the only Forbes Five Star spa in Beverly Hills. 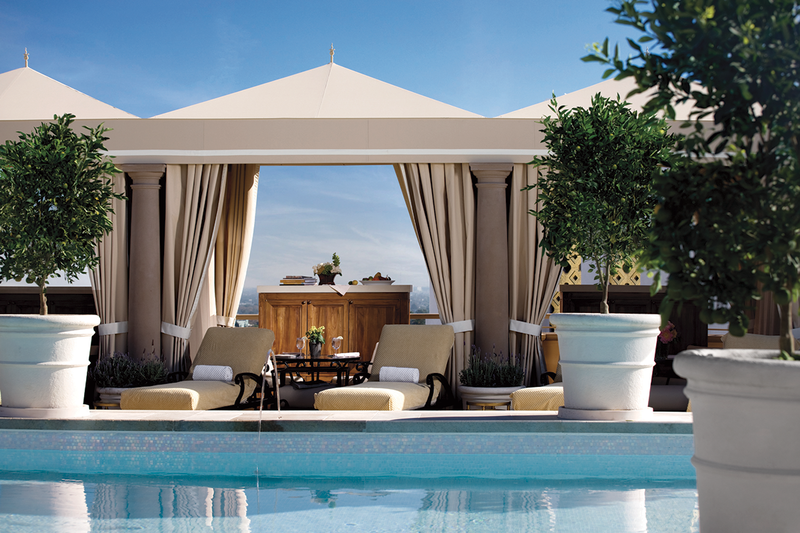 Rooftop pool with private cabanas and views of Beverly Hills and the Hollywood Hills. Steps away from world renowned Rodeo Drive. 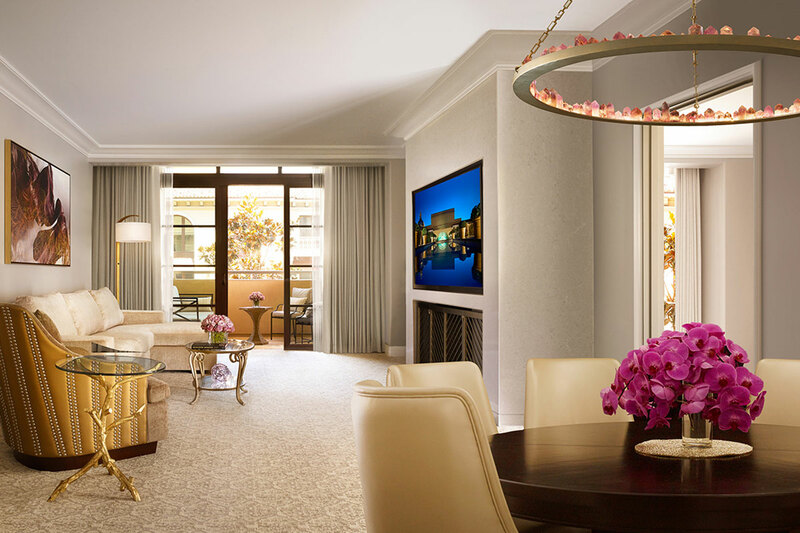 Montage Beverly Hills is ideally located in Beverly Hills, adjacent to the city’s beautiful Beverly Canon Gardens, in the heart of Golden Triangle and just steps from the famed boutiques and restaurants along Rodeo Drive. 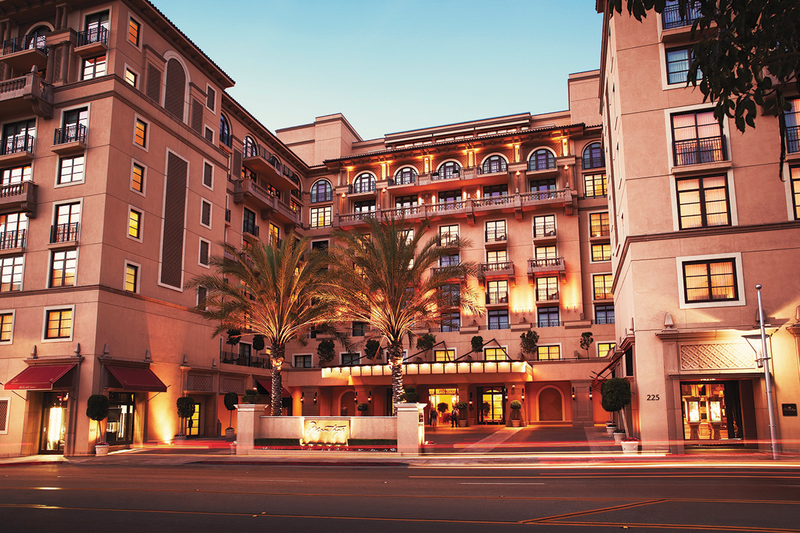 Montage Beverly Hills is located 13 miles from LAX and 15 miles from Burbank Airport. Shopping and dining at nearby Rodeo Drive, the Beverly Center, Robertson Boulevard, The Grove and Melrose Avenue. Entertainment and theatrical performances may be enjoyed at The Wallis Annenberg Center for the Performing Arts. 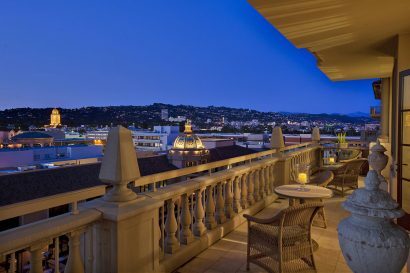 Nearby city attractions include: Hollywood Walk of Fame; the TCL Chinese Theatres; the Hollywood Sign; and Greystone Mansion. A complimentary Cadillac house car is available for guests to use to go anywhere within Beverly Hills. 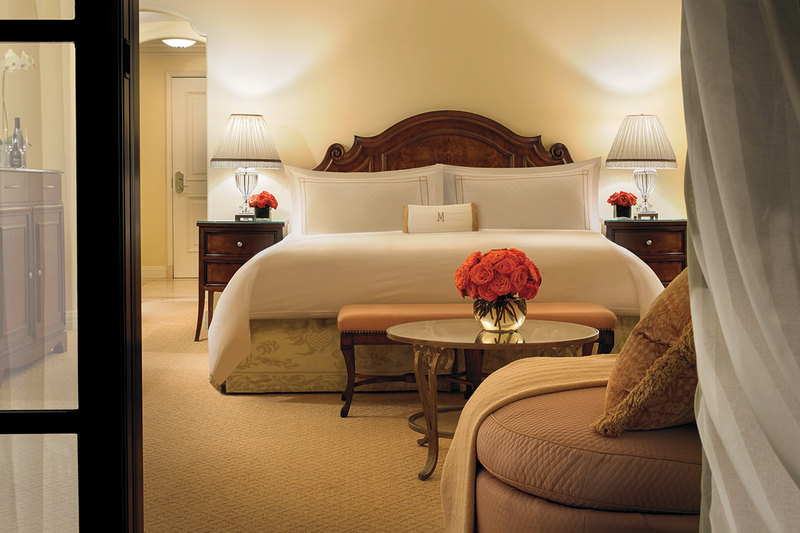 Access all of the Hotel’s services at the touch of a button using your personal in-room tablet. In-house fashion stylist Joe Katz can help with all of your personal styling needs. 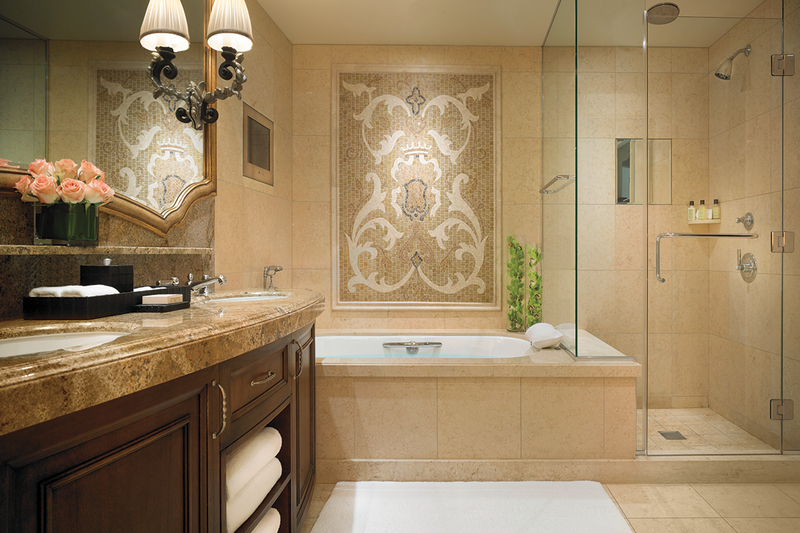 Complimentary access to Spa Montage’s expansive, resort-style amenities for all registered hotel guests. Ranging from 500 to 5,000 sq. ft. Montage Beverly Hills guestrooms and suites offer exquisite décor which reflects both 1920s Hollywood era and modern day luxury. A private city-view balcony or patio brings the outdoors in, where guests enjoy the very finest amenities, such as 500-thread count Egyptian Fili D’Oro sateen sheets, plush Turkish cotton robes, an exclusive line of Antica Farmacista bath products and a marble bathroom with large shower and deep-soak bathtub. 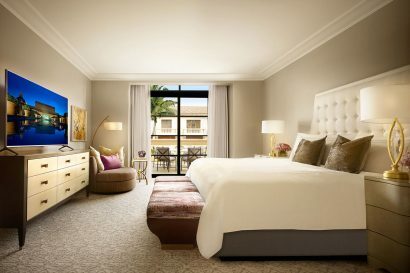 Every room features a 42-inch or larger LCD television, iPod docking station, technology panel, voicemail, electronically controlled lighting, temperature and drapery systems and complimentary WiFi access to meet all of guests’ needs. 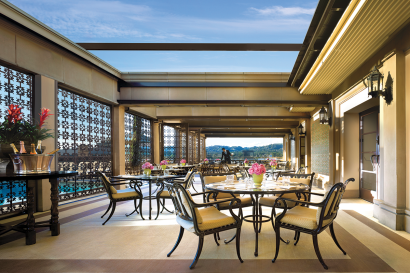 • The Rooftop Grill features fresh Californian cuisine created by Chef de Cuisine Yolanda Guerrero including breakfast, lunch and weekend brunch. • £10 is a distinct bar and lounge tucked discreetly on the second floor of the hotel that specializes in the world’s most precious whisky, The Macallan Single Malt. • 24 Hour In-Room Dining features a menu created by Executive Chef Patrice Martineau that offers dining options for breakfast, lunch, dinner, late-night dining, dessert, international guests, and children. 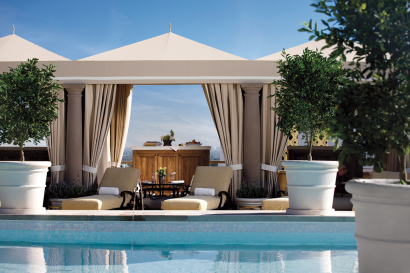 • In June 2016, Chef Geoffrey Zakarian will open new restaurant, Georgie, and hotel lounge, The Garden Bar. • Spa Montage Beverly Hills featuring L.RAPHAEL is the exclusive West Coast destination for L.RAPHAEL’s highly-advanced, results-driven face and body treatments, as well as skincare products. • 24 hour fitness center including a movement studio and wellness classes. • The hotel features the flagship full-service Kim Vo Salon located within Spa Montage Beverly Hills. • Enjoy a traditional barbershop experience at Gornik & Drucker located just below the hotel lobby level. 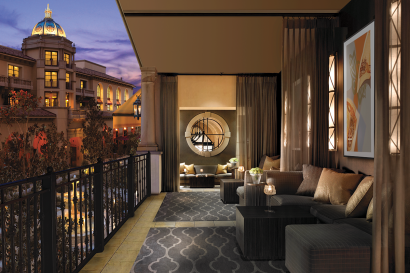 • Guests are invited to utilize access to the hotel’s private, underground entrance for those in need of elevated privacy and discretion. • In addition to the world renowned shops located just steps away on Rodeo Drive, Montage Beverly Hills boasts several luxury shopping destinations within its walls including Del Lago, a luxury fashion and gifts boutique, as well as The Wine Merchant, offering an extensive selection of fine, vintage, and luxury wines.